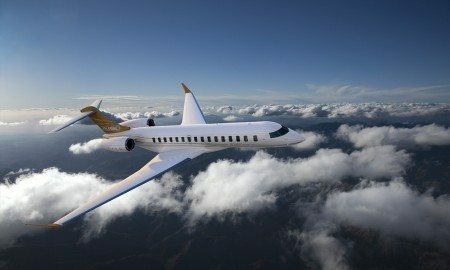 Bombardier Business Aircraft announced today that the Global 7000 and Global 8000 aircraft program is making significant progress with the achievement of major development milestones. Gulfstream Aerospace Corp. today announced that an avionics software upgrade resulting in improved aircraft performance is now available for the Gulfstream G280. Embraer Executive Jets’ Legacy 450 has received type certification from the European Aviation Safety Agency (EASA). Finmeccanica-AgustaWestland has announced that Yunnan Provincial Police Department has placed an order for one AW139 intermediate helicopter. The new civilian search and rescue (SAR) helicopter base at Caernarfon Airport has reached 100 taskings exactly two months after going live. Textron Aviation announced the appointment of Doug May as vice president, Piston Aircraft.